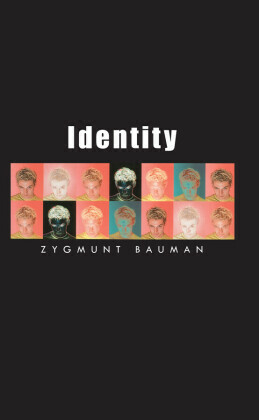 The concept of identity has become widespread within the social and behavioral sciences in recent years, cutting across disciplines from psychiatry and psychology to political science and sociology. All individuals claim particular identities given their roles in society, groups they belong to, and characteristics that describe themselves. 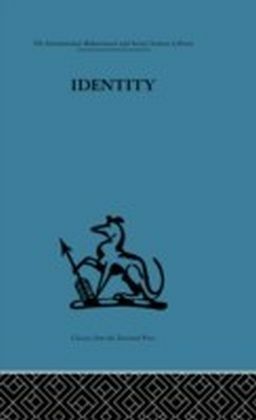 Introduced almost 30 years ago, identity theory is a social psychological theory that attempts to understand identities, their sources in interaction and society, their processes of operation, and their consequences for interaction and society from a sociological perspective. This book describes identity theory, its origins, the research that supports it, and its future direction. 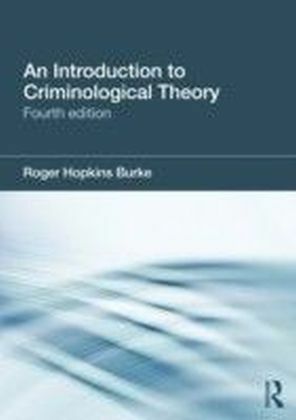 It covers the relation between identity theory and other related theories, as well as the nature and operation of identities. 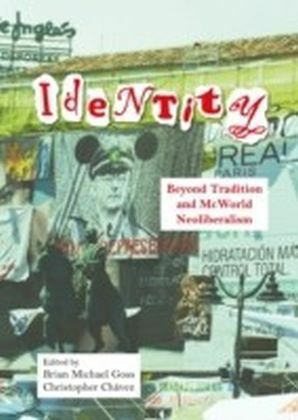 In addition, the book discusses the multiple identities individuals hold from their multiple positions in society and organizations as well as the multiple identities activated by many people interacting in groups and organizations. And, it covers the manner in which identities offer both stability and change to individuals. 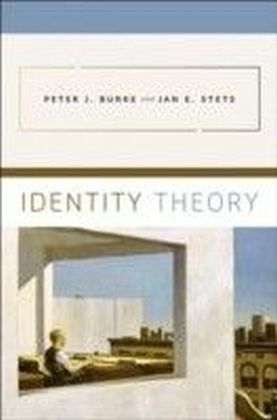 Written in an accessible style, Identity Theory makes, step by step, the full range of this powerful new theory understandable to readers at all levels.